I’ve been to Las Vegas several times, and had always intended to check out the Pinball Hall of Fame, but it wasn’t until June of 2014 that I finally got a chance to visit. I loved it so much that when I was back in Vegas in November of that same year, I went again, and I fully intend to go anytime I find myself in Las Vegas from now on. The Pinball Hall of Fame is east of the Las Vegas “Strip” on Tropicana Ave, and is easy to find, although it’s in a very nondescript building with a very plain-looking sign. 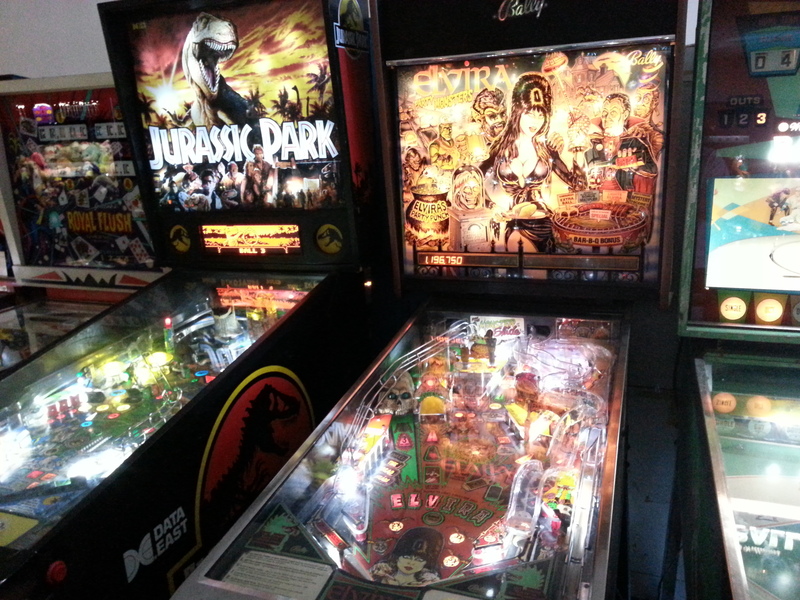 The interior is also a pretty no-frills environment, but when you have hundreds of pinball machines clanking away, that provides all the atmosphere you need. 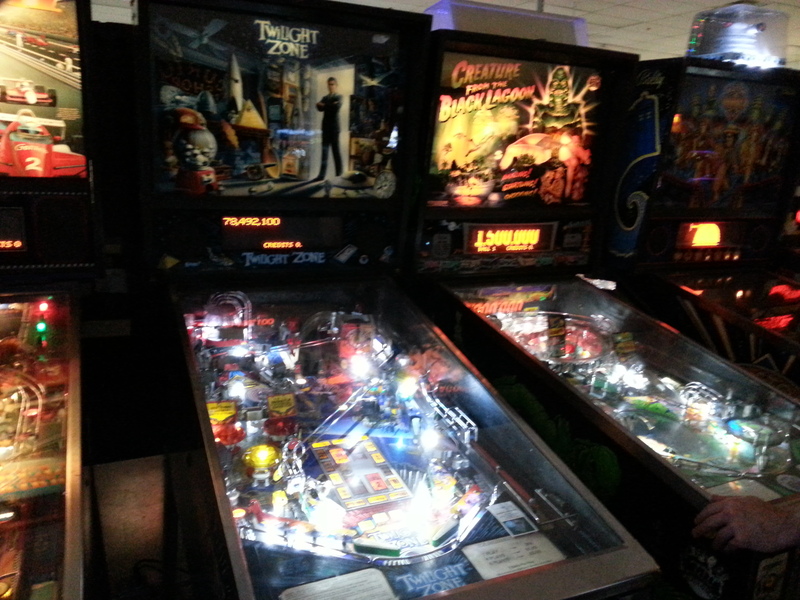 Row upon row of vintage and modern pinball games, all very well-maintained. I only encountered maybe one or two that weren’t in good working order — and it stands to reason, as they service their games right on-site! 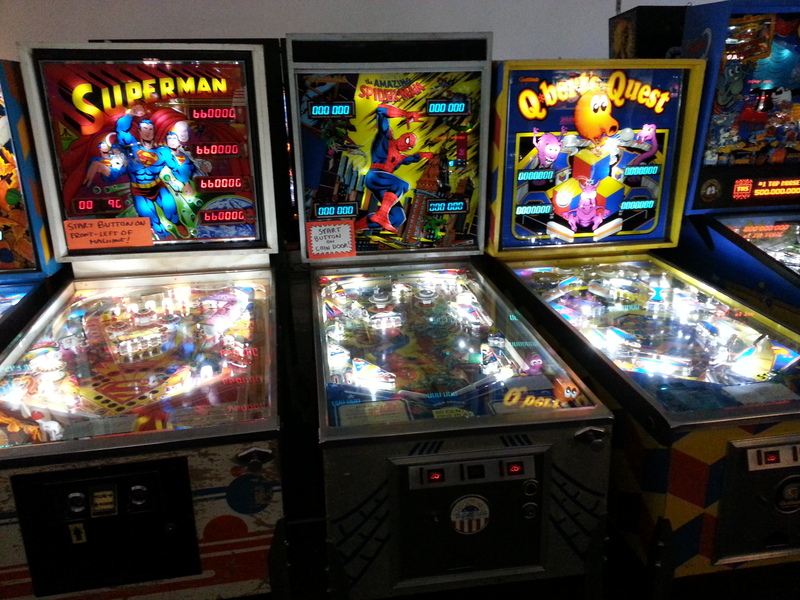 Vintage wedgeheads, machines from the ’70s, ’80s, and ’90s, as well as all the newest releases can be found here, to satisfy any level of pinball action that strikes your fancy. All the best-known games, from KISS to Black Knight 2000 to Twilight Zone, are playable. I found all the machines I love, and discovered lots of new favorites too! 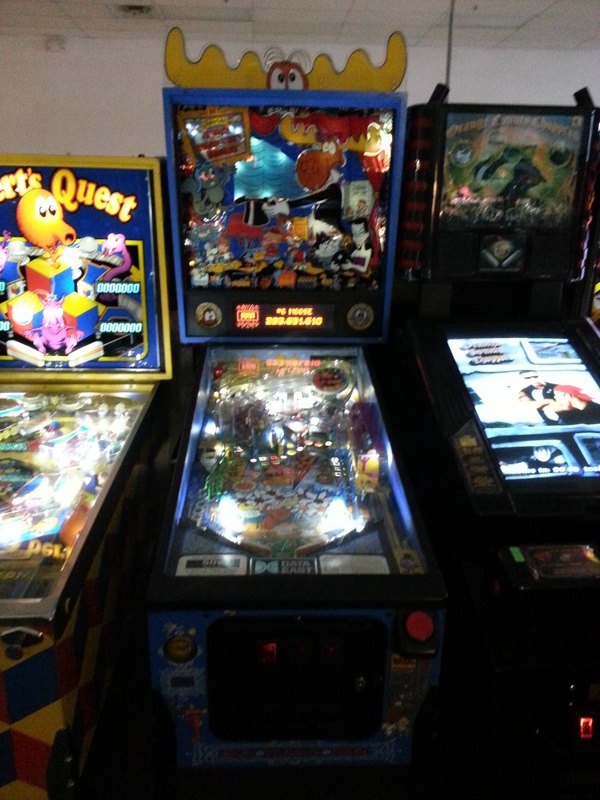 No writeup of the Pinball Hall of Fame would be complete, however, without mentioning the Pinball Circus machine. 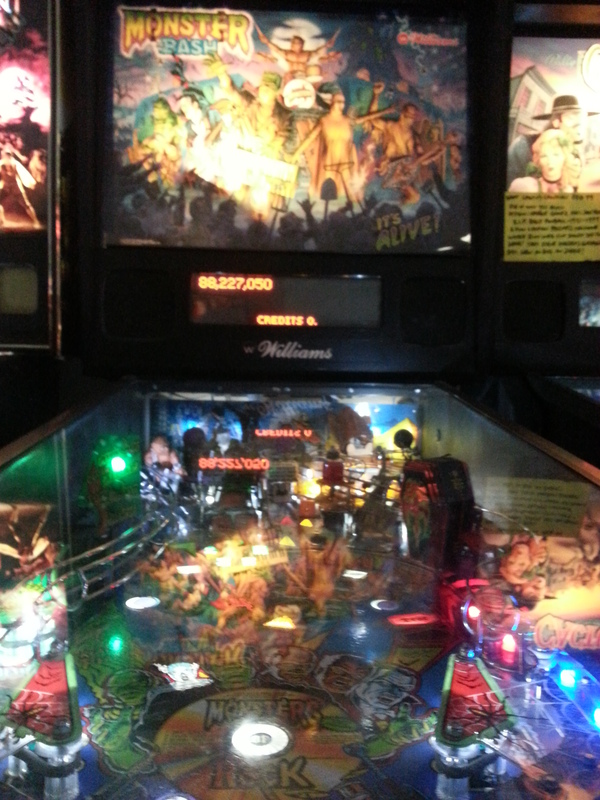 Made by Williams, only two prototypes of this unique game, with its multi-level playfield, were ever produced, and the PHoF has one of them. 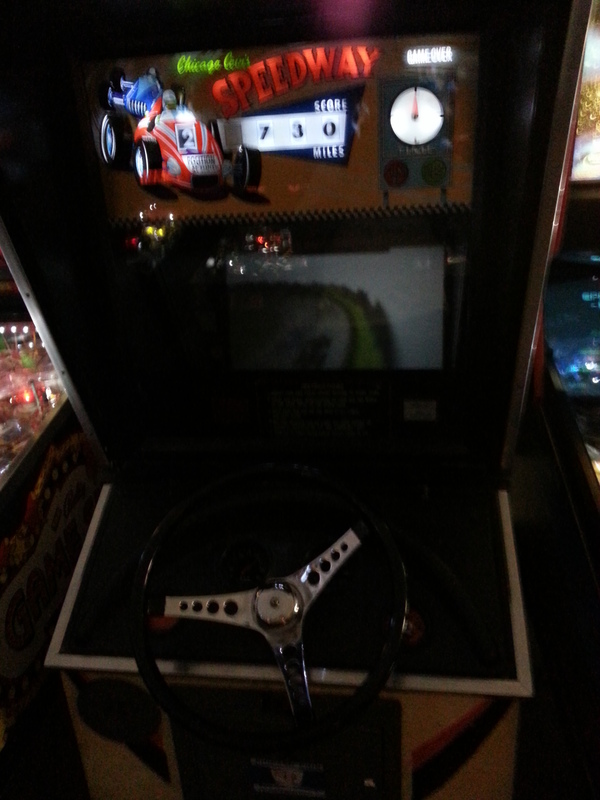 It also happens to be one of the most fun pinball experiences I’ve ever had! But wait, there’s more! The PHoF does have one whole wall lined with classic videogames, too! Pretty much the most well-known classics, as you can see — Donkey Kong, Tron, Punch-Out! !, Defender, Space Invaders, etc. 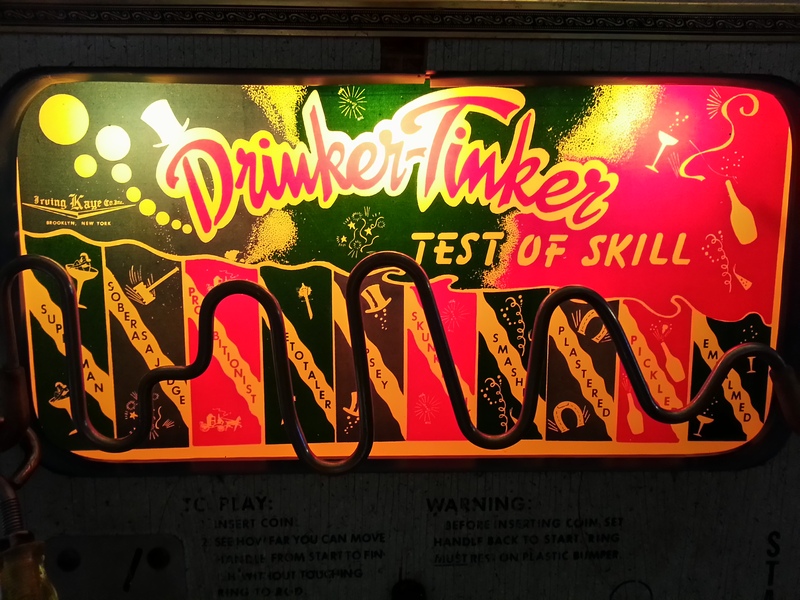 Should you find yourself in Vegas, and are looking for something to stick quarters in that’s more fun than a slot machine, I can’t recommend the Pinball Hall of Fame highly enough! Definitely one of my favorite things to do out there. Although I haven’t personally spoken to the owner, he’s always there and he clearly has a major love and deep knowledge of the games. 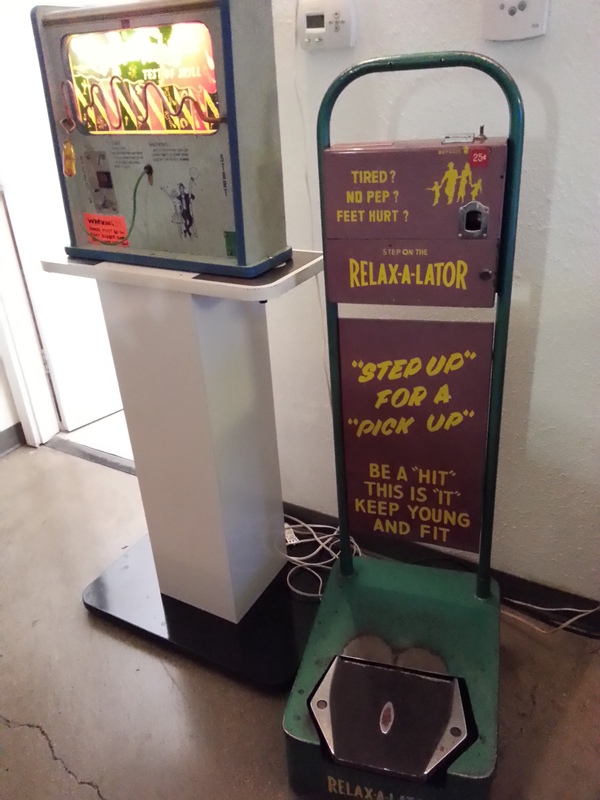 The PHoF is actually designated as a museum, and there is definitely history being preserved here, so please visit and support this incredible arcade!